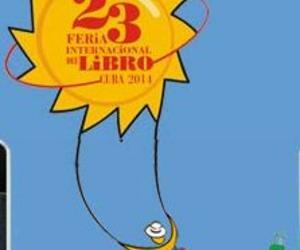 Cuba on Thursday opened an International Book Fair with Ecuador as the guest country of honor. Ecuadorian President Rafael Correa has announced to present at the fair his book "Ecuador: From Banana Republic to the non-Republic." Ecuador brought more that 10,000 books to the event. The book fair will be held in Havana till Feb. 23 before it travels around Cuba until its close on March 9 in the eastern city of Santiago de Cuba.